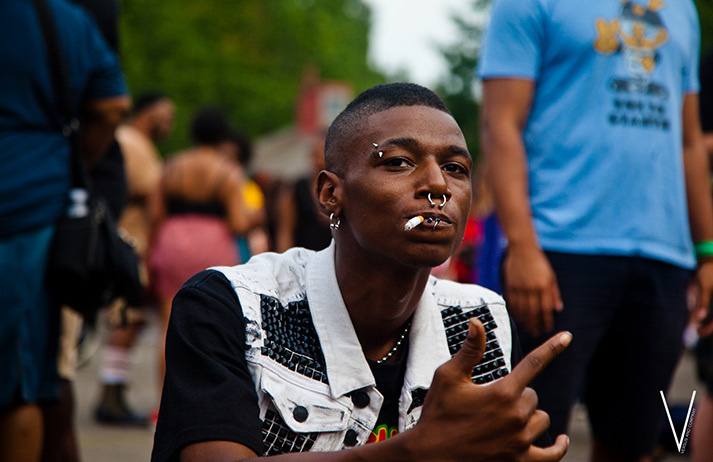 How are Afropunks redefining African American identity? Influential, artistic and politically engaged, Afropunks embody a bold new approach to identity, music, art and fashion. In the seventh of a series exploring Gen Y and Z tribes, Andrea Graham Richeson looks at a new brand of ‘black cool’ that comes in many different packages.